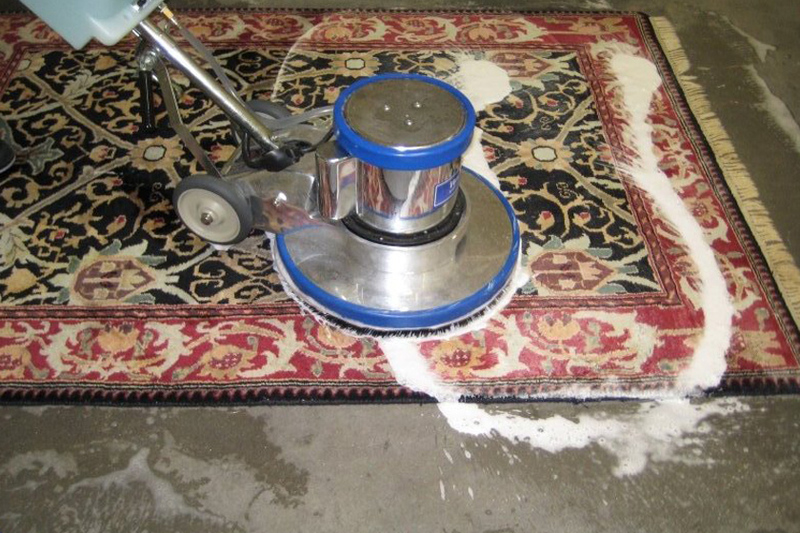 Are you looking for Oriental rug cleaning Weston professional? 1st restoration Inc. can deliver the most incredible solution. 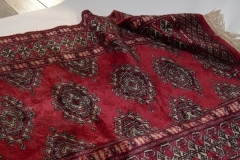 We specialize in treating delicate oriental rugs and pay special attention and care to the fabrics with our unique cleaning technique and methods. We acknowledge that your delicate fabrics are an exorbitant investment and unlike the regular carpets, they need special care for an extended durability period. 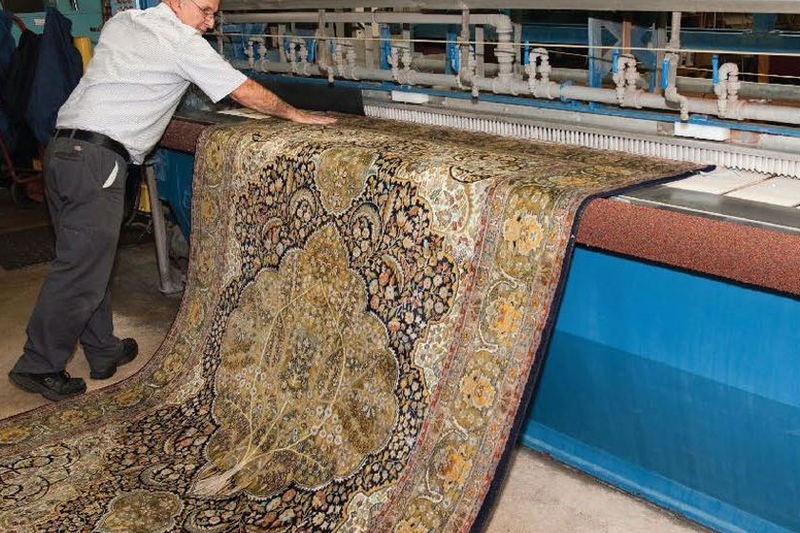 Thus, at 1st restoration Inc., we ensure that your oriental rugs are carefully treated by the certified and trained Oriental rug cleaning Weston professionals. Oriental rugs are prone to dirt, hair, dead skin, bacteria and more, thus it is important to find the right cleaning method to clean them in the best way possible. 1st restoration Inc. offers a comprehensive solution in the realm. We examine the fibres of the rugs, and colors to determine the apt cleaning method. We deliver the fastest service and are confident of our unbeatable Oriental rug cleaning in Weston. 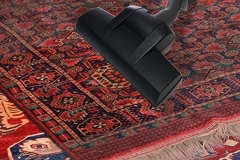 1st restoration Inc. takes on the convoluted cleaning jobs in the most delicate manner, thereby protecting the fragile rugs during the process. Our highly experienced technicians can get rid of all kinds of stains and odor and enable you a fresh and clean indoor environment. By opting for our professional oriental rug cleaning in Weston, you can make sure of high-quality air and easy breathing space inside your Weston home. 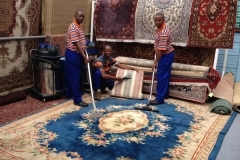 Rest assured our expert team of rug cleaning technicians can indeed provide you an Oriental rug of greatest utility. 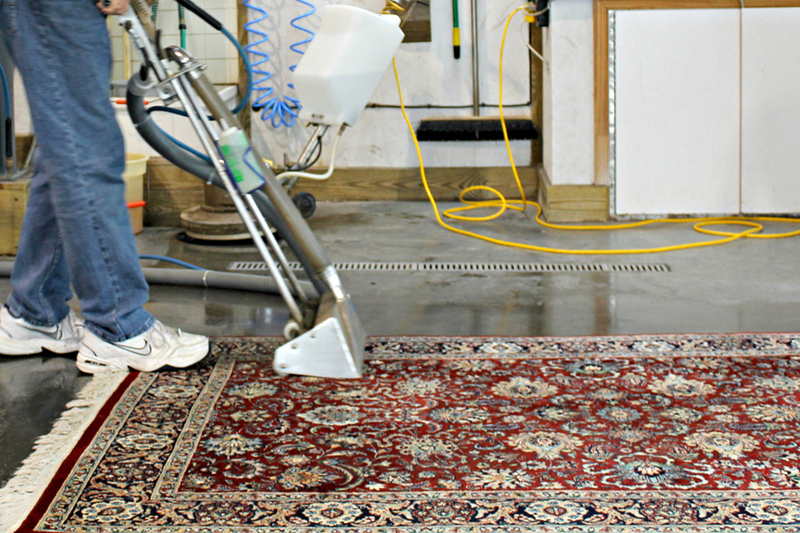 We make use of top-notch in plant system employing patented tools that are specially designed to facilitate Oriental rug cleaning services. Undoubtedly our professionalism can be gauged from the detailed work we do to satisfy our valued clients. 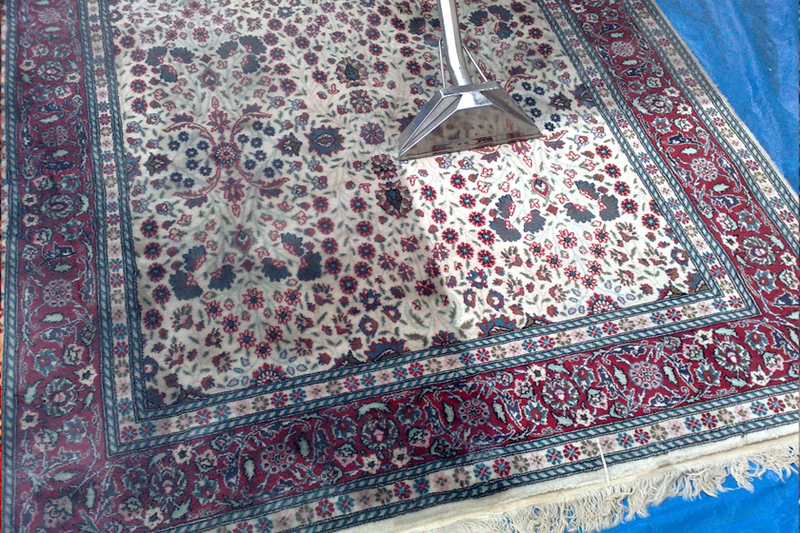 To put it simply we do not leave any stone unturned to bring you the finest Oriental rug cleaning solution. Our excellent Oriental rug cleaning service is the fastest, reliable, and effective idea for Weston residents. We follow five key steps for cleaning Oriental rugs to achieve perfect cleaning for your expensive rugs. Our extensive knowledge and skill are of an immaculate level and is the best to rely on. 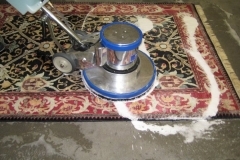 Dusting – We at 1st restoration Inc. use the powerful and latest pieces of equipments like the RugBadger to deliver 40,000+ penetrating harmonic vibrations that go deep into the back fibers of the rug. 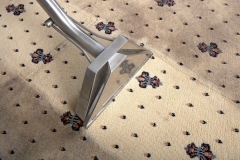 It shakes, loose and dries the damaging soil trapped in the rug fibers. 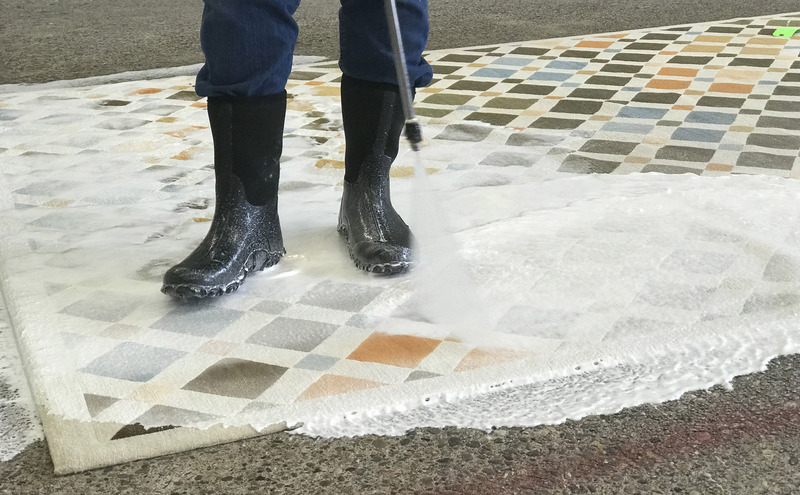 Submersion Wash – By adding a continuous flow of water with a mild, ph-neutral cleansing agent, we massage deep into the fiber to remove the rug’s contaminants and facilitate them to settle into the rug again. When it comes to rugs with stubborn noxious waste, such as pet urine, they are submerged for a longer period of time to ensure their complete removal. We make use of small, medium and large sized compression rollers so that the contaminants are removed from the rugs before they move to the rinse & spin stages. Adequate Rinsing – The next step that we follow is the rinses part. 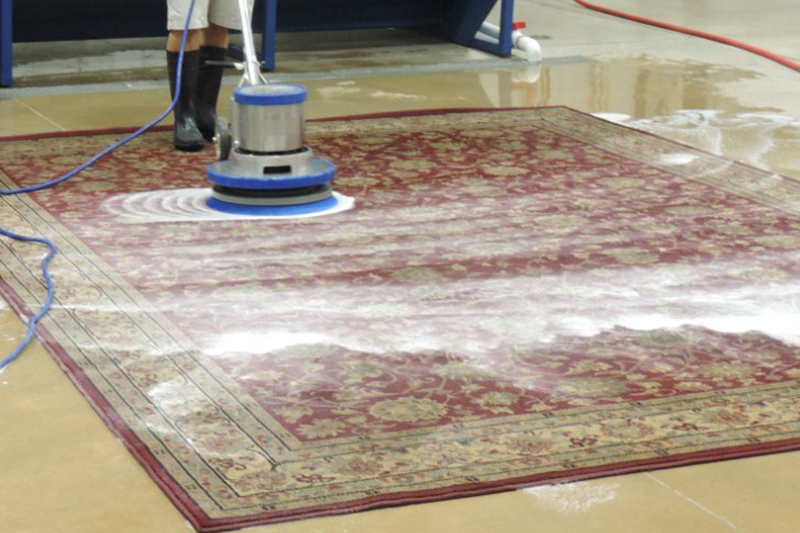 We rinse the cleaning solution from the rugs with the use of compressed air equipments to form an underwater, vigorous rinse. 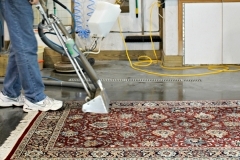 In order to purge cleaning solvents from the rug, we rinse lifts and infuse body to the fiber. Efficient Drying - One of the most crucial aspects of Oriental rug cleaning Weston is to achieve quick and effective drying method precisely because rugs can mold mildew if saturated for long. We at 1st restoration Inc. performs controlled drying in a heated dry room with the use of air circulation and dehumidifying methods. The rugs take around 2-6 hours maximum for drying. The post detailing works - We take to an elaborate post detailing method that cleans and restores the fringes completely with an effective tool. 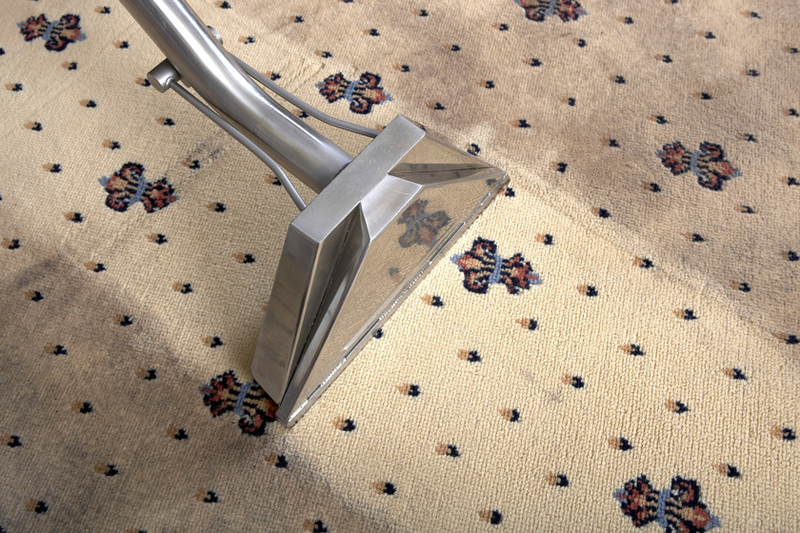 This final step is all about brushing the rugs with a thorough inspection to check remaining stains.